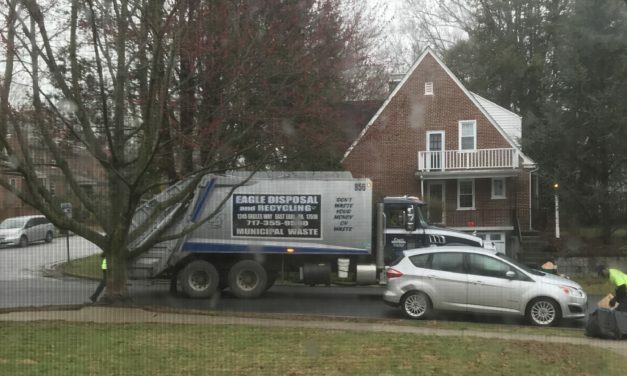 Wagner’s record at Eagle Disposal reveals similar predatory business practices as those used at Penn Waste. 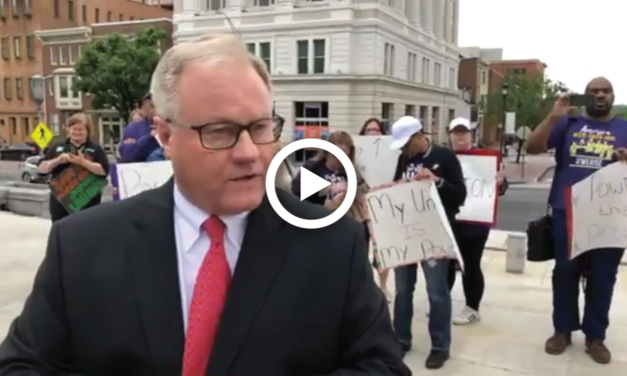 Scott Wagner is anti-union, anti-worker, and anti-consumer. 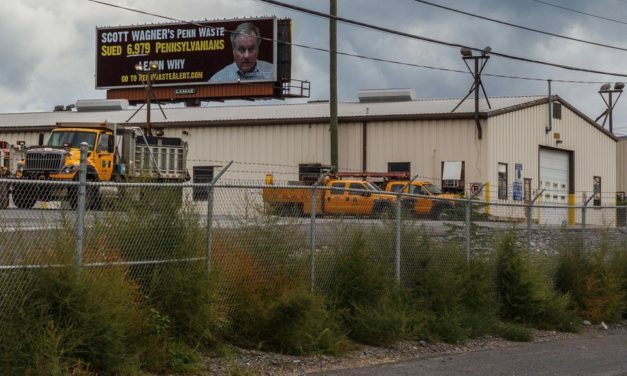 We’re glad to see media are paying attention to the fact that Wagner has long used his political career and his business, Penn Waste, to enrich himself at the expense of Penn Waste customers, local communities, and working families. 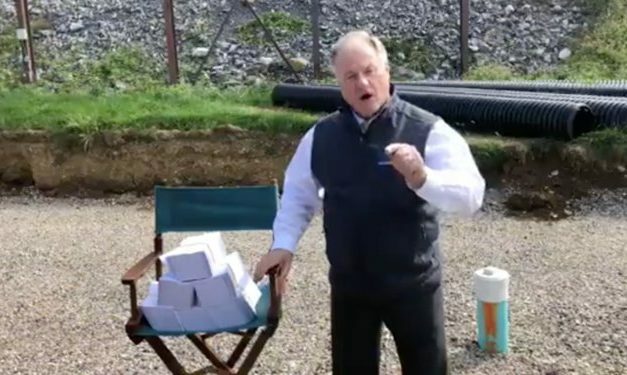 Pennsylvania gubernatorial candidate Scott Wagner has apologized for a three-minute rant livestreamed Friday morning on Facebook in which he warned Gov. 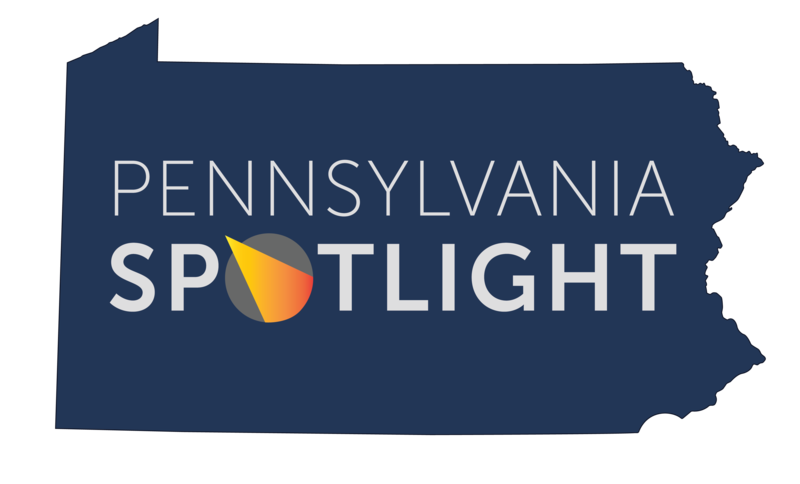 Tom Wolf that he would “stomp all over” his face with “golf spikes” between now and the Nov. 6 election. 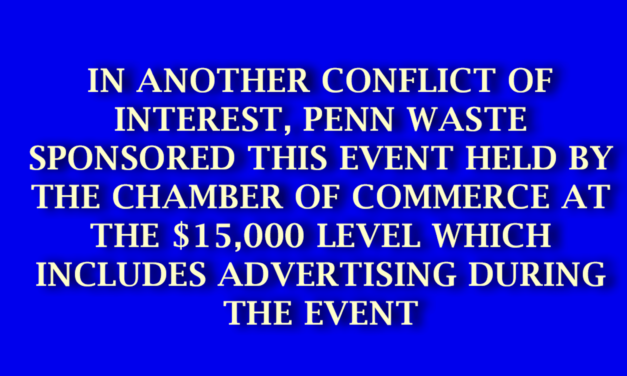 Penn Waste’s recognizable logo has played a prominent role in this year’s gubernatorial campaign.